MENTOR Nebraska is dedicated to supporting quality mentoring services for Nebraska youth. Below are some initiatives we have implemented to strengthen the mentoring movement. Collecting data and analyzing impact on a continual basis ensures that all efforts remain aligned, and enables MENTOR Nebraska member programs to hold each other accountable and to learn from each other's successes and challenges. Additionally, data collection and analysis increase efficiency and reduce costs over time. MENTOR Nebraska serves as a vehicle for partner programs to collect and track impact data on their mentoring activities. Through MENTOR Nebraska, member programs have access to individual student data (grades, attendance, GPA) directly from the school district. They also have no-cost access to a system called MentorCore, a tool for data management to assist agencies in evaluating the effectiveness of their mentoring activities. Each year, MENTOR Nebraska collects demographic data from partner member programs to identify who is being reached by mentoring services. The goal of collecting the data is to determine gaps in services and the best training support for program staff and mentors. Data collected over a five-year period showed that of the youth served by formal and high quality mentoring programs in Sarpy and Douglas counties, only 1.5% of them had experience with the juvenile justice system. The data also demonstrated that few youth living in high poverty zip codes were being served. MENTOR Nebraska used this information to work in partnership with local mentoring programs to pilot intentional mentoring activities to reach youth most in need of mentoring services. MENTOR Nebraska protects the confidentiality of all information collected from partner members. No individual or program-level data is shared with external stakeholders, donors or other partner agencies. Learn more about how we use data to make an impact here. 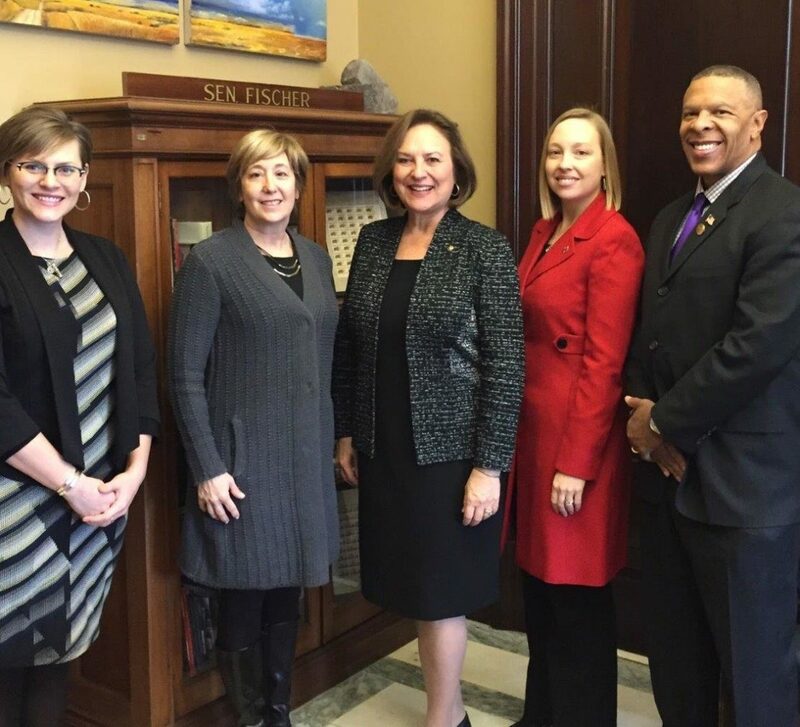 MENTOR Nebraska works to advocate for mentoring on the local, state and national levels. Below are just a few of the examples of the work we are doing to help move the needle in the mentoring sector. For nearly two years, we’ve worked with the Governor’s office, the State Department of Education, and the Department of Health and Human Services to introduce legislation for state employees to have “flex-time” during the work day to mentor. To demonstrate statewide impact, we commissioned a return on investment (ROI) study to quantify financial benefits of this potential legislation to the State of Nebraska. Annual visit with Nebraska’s representatives to advocate for continued federal funding opportunities for mentoring programs across the state. 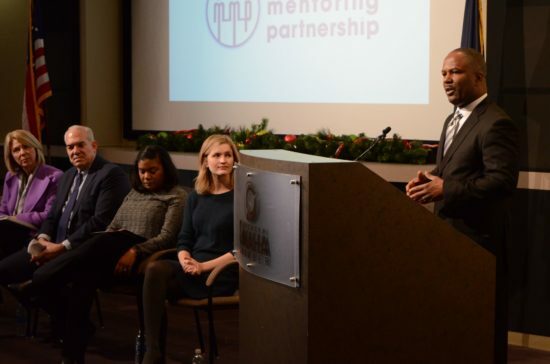 Coordinate with lobbyists from MENTOR: The National Mentoring Partnership to advocate for key issues affecting mentoring opportunities and mentoring programs. In 2017, we advocated for the passage of the Child Protection Improvement Act, and inclusion of mentoring in the reauthorization of the Elementary and Secondary Education Act (ESEA). 1 in 3 young people in the U.S. will grow up without a mentor of any kind. Help us close this gap by being a #MentoringAdvocate! Raise your voice, share your knowledge, and affect positive change through engagement with Congress and other influencers in your communities. Safety is our top priority. Through a grant from a local family foundation, MENTOR Nebraska provides funds for background checks for all new mentors who volunteer at one of MENTOR Nebraska’s member programs. We are able to command a volume discount and stretch the donated dollars further. MENTOR Nebraska also provides screening training to mentoring program staff to ensure screening practices are consistent throughout the state and performed to best practice standards. This extensive training course helps mentoring professionals look for red flags when screening prospective mentors. Based on evidence of a growing need, MENTOR Nebraska coordinates the placement of 6th grade African-American males living in Omaha's 'Village Zone' in formal mentoring programs. Prospects for the program are identified by Omaha Public Schools. The 'Village Zone' is a small section in northeast Omaha with the highest crime rates per capita in Douglas County, and some of the highest poverty rates in Nebraska. It has 17% of the county's population but 35% of its arrests. Based on data collected by Omaha Public Schools, African American males face the greatest risk of not graduating from high school. Additionally, research supports that the "middle school years" are most predictive of a youth's future success in High School, and are often where many get off track. 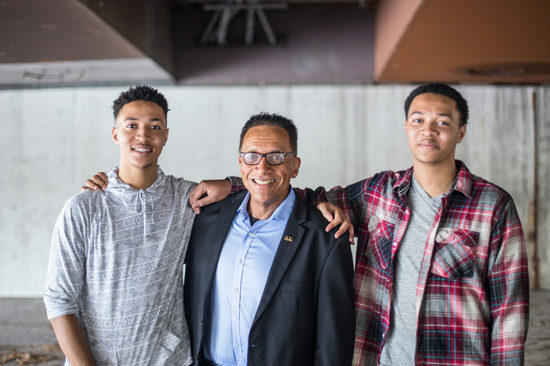 This strategy has been intentionally deployed as a prevention method, to equip young African American males with support in the form of an additional caring adult. In addition to Omaha Public Schools, a key partner in this program is The Empowerment Network. They are already engaged and working with families in the 'Village Zone', and have resources in place for referring families to wrap around supports as needed. 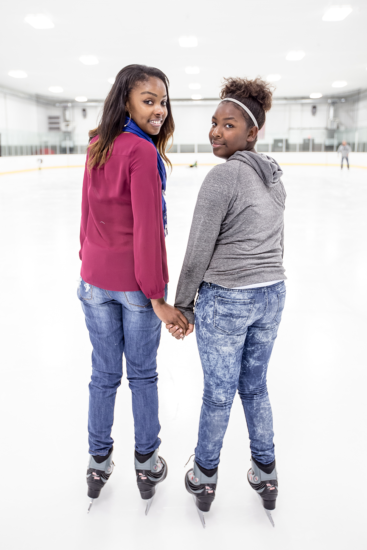 Youth Initiated Mentoring (YIM) is a unique model for matching youth with a mentor. YIM overcomes the challenges of matching some youth in a traditional model. In YIM, the program taps the knowledge of the young people themselves on who in their lives could be a formal mentor. The YIM model empowers youth to identify those with whom they have a connection, current or past. 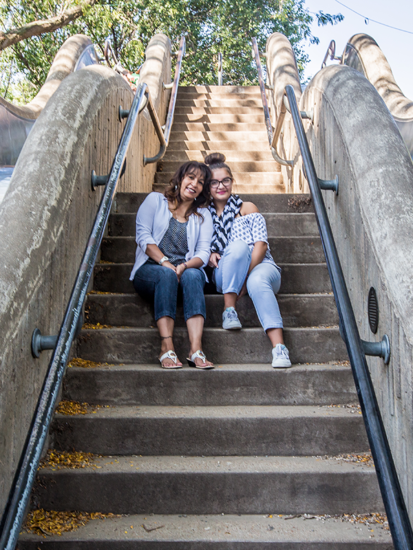 The mentoring program provides assistance to engage potential mentors among the caring adults already in their lives and then makes a match in a formal model. A formal structure ensures there is proper screening and training and that the relationship is supervised, facilitated, monitored, and supported by mentoring programs utilizing best practices. In 2014, MENTOR Nebraska became the first in the country to implement this model in a community based, one-on-one program. The model has been specifically deployed to support youth who have been involved in the juvenile justice system, a population of youth who have not been well supported by a traditional mentoring model. MENTOR Nebraska supports the implementation of YIM by training YIM mentoring coordinators, serves as the primary liaison for all referrals, provides financial support to mentoring programs on a per match basis, and convenes partners regularly to track progress and troubleshoot challenges. Because of MENTOR Nebraska’s work with YIM, the organization was invited to participate in a formal study funded by the Office of Juvenile Justice and Delinquency Prevention. Jean Rhodes, Ph.D., Professor of Psychology at the University of Massachusetts Boston and Director of the Center for Evidence-Based Mentoring, and Renee Spencer, Ed.D., Professor and Chair of the Department of Human Behavior at the Boston University School of Social Work, were the co-principal investigators of the study. Stronger program retention: Relationships are less likely to fail because of the nature of the pre-existing relationship. Greater durability of relationships: Relationships are more likely to endure longer than 12 months. Greater access to community assets: YIM mentors live and/or work in the youth’s community, helping to make important connections. Stronger outcomes: Strong emotional bonds between the mentor and mentee create an essential precursor to strong behavioral outcomes. Greater program efficiency: Recruitment costs decrease since the youth recruit their own mentors. Youth voice: Youth select their own mentor, and in many cases build a more meaningful bond. Chronic absenteeism is a complex, under-recognized problem affecting academic achievement and dropout rates and causes many young people to enter the juvenile justice system. In 2010, an innovative mentoring model was launched in New York City by then-Mayor Michael Bloomberg to combat the city’s issues around chronic absenteeism. The model, called Success Mentors, is a school-run mentoring program designed to address attendance issues by matching chronically absent youth with a mentor inside of the school building. In 2016, MENTOR Nebraska helped implement Success Mentors in Kansas City Public Schools in Kansas City, Missouri, and in 2018 launched the model in six schools in Omaha Public Schools. In the first year, 135 youth were served. The model aims to position mentors to identify the underlying causes of a student’s chronic absenteeism, and position resources to support that youth and family. The model also has a dynamic impact on creating a more welcoming and positive culture within the school building. MENTOR Nebraska coordinates a collaborative mentor recruitment campaign every January during National Mentoring Month. The City of Omaha and Greater Omaha Chamber of Commerce endorse the campaign and help rally the community. The campaign consists of a press conference, mentor recruitment events, billboards, social media messaging, advertisements, mentoring videos, and media coverage. MENTOR Nebraska also provides grants to programs to host mentor recruitment events. By working together on a collaborative recruitment campaign, civic awareness is elevated to a higher level than what an individual mentoring program could accomplish on their own. The success of the campaign is due to the support from local organizations and media stations. We are deeply appreciative for the promotional support provided by KETV, WOWT, Clear Channel Radio, Omaha World-Herald, El Perico, E Creative, Vic Gutman & Associates, The Omaha Star, The Reader, Revive Magazine, Fusion Tree, and Lamar Advertising.